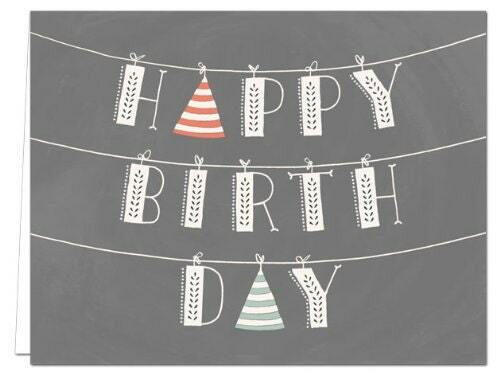 Are you purchasing a Birthday gift for someone? 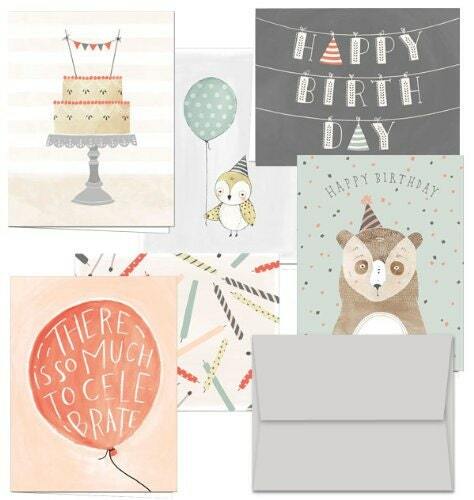 Would you like to add a birthday card with a personalized message included with your order? 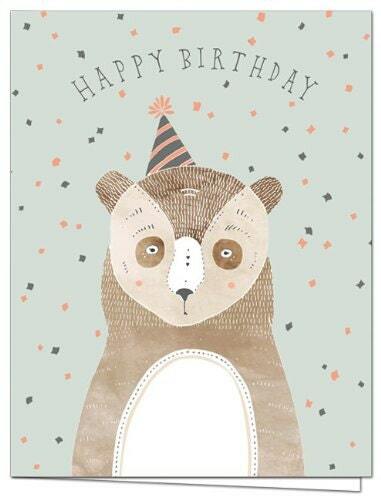 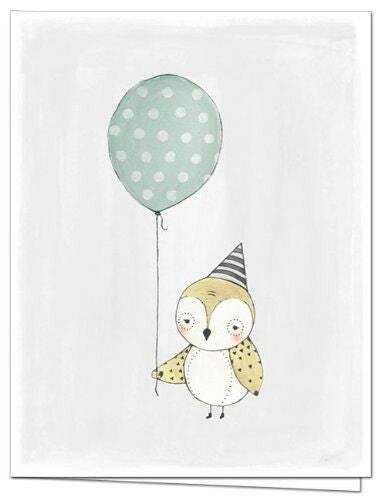 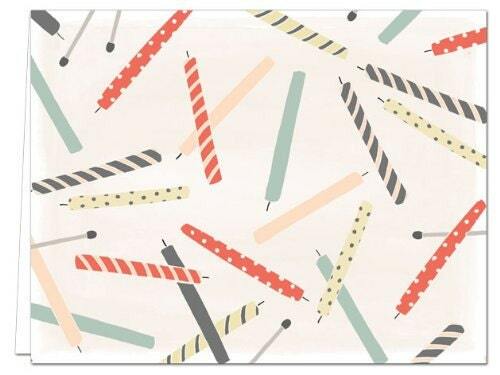 You can simply add this birthday card to your order!